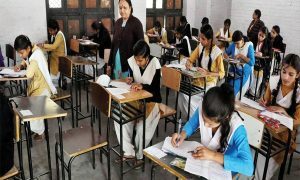 Serious efforts will be made to provide better facilities and curriculum to coming generations in primary, secondary and higher education, said Uttar Pradesh Chief Minister Yogi Adityanath . He also added that efforts should be made right away in a phased manner to provide education based on the NCERT curriculum and called for use of all available technologies to improve the education system at all levels. 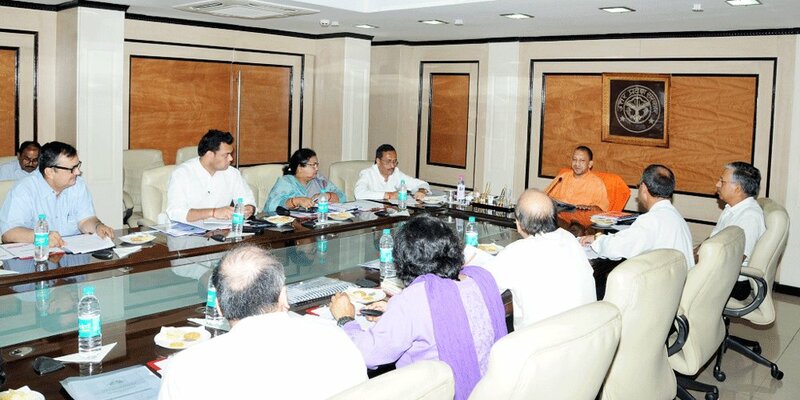 The Chief Minister was today holding deliberations at his Shastri Bhawan office with Secretary of the School Education and Literacy Department of the Union HRD Minister, Anil Swaroop and other GoI officers about ‘Road Map for transforming School Education, State of Uttar Pradesh’. Also present on the occasion were Deputy Chief Minister Dr. Dinesh Sharma, Minister of State (independent Charge) for Basic Education Anupama Jaiswal and Minister of State Sandeep Singh. The Chief Minister also said various good educational practices followed in other states should also be implemented in Uttar Pradesh. He also expressed concern over the fact that while the number of students in private schools and the number of such institutions was increasing, the drop out rate in government schools was increasing. 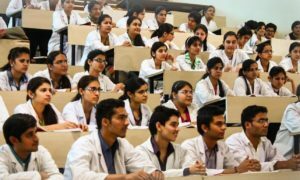 With regards to this, Yogi said immediate steps should be initiated to implement a transparent system at all levels so that students are drawn to the schools and study seriously whereas teachers attendance increases and the quality of education also improves. The Chief Minister also said that serious and effective steps should be taken to link students with Aadhar and set a basic parameter in every class about the level of knowledge of students and try to make it to that basic level. He also expressed satisfaction that the present government has started working seriously in this direction. He also called for use of technology in transfer policy for teachers, their attendance at schools, ways of teaching, student attendance and said that in the coming years, the state’s education sector will witness wide ranging changes. 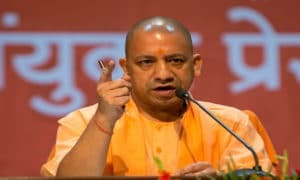 Yogi also stressed on the use of technology to end graft in the education system and said that where power was not available solar energy should be used for running computers. The Chief Minister also said that in urban areas where the strength of students was poor such schools should be closed and efforts should be made to adjust them in nearby schools. The Chief Minister also stressed on the need of GIS mapping and said that a transparent system should be implemented to ensure the attendance of teachers. He also stated that by embracing the NCERT curriculum, students from the state will be benefited in all-India competitions and will not suffer from complexes. 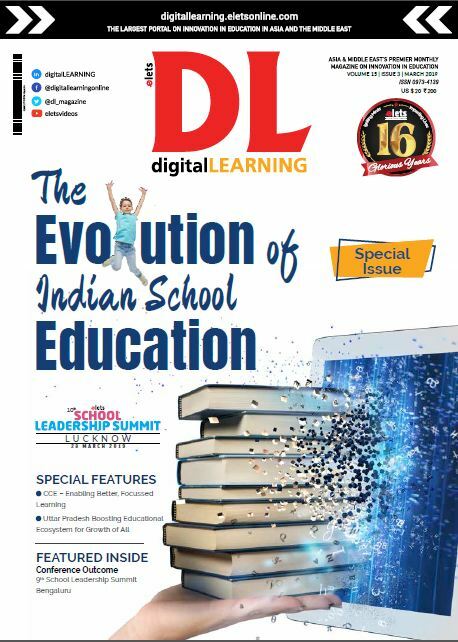 He further added that as and when needed local syllabus can be used in the NCERT curriculum. He also stressed on reducing the weight of the bags of children, making of a project monitoring group which included parents and local people for management of schools and monitoring of teaching and opening up of more regional offices of the CBSE in the state. With this, the Chief Minister also issued instructions for starting an online system for students to receive the mark sheets and certificates for the Secondary Education Board, on the lines of the ‘Parinam Manjusha’ Scheme of the union government. Also present at the meeting were Additional Chief Secretaries of the Secondary and Basic Education Departments and other senior officers.